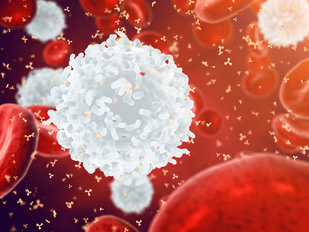 Spectrum Pharmaceuticals has withdrawn its Biologics License Application (BLA) for eflapegrastim, a granulocyte colony-stimulating factor (G-CSF) therapy that the company had hoped to sell under the brand name Rolontis. A recent meta-analysis of reference filgrastim’s (Neupogen) role in chemotherapy since its approval in 1991 shows how the definition of value has evolved over time as biosimilars for granulocyte colony-stimulating factors (G-CSF) entered the market. Among the data presented to regulators for the product’s approval were those arising from a phase 1 pharmacokinetic and pharmacodynamic study in healthy volunteers and those from 2 phase 3 studies in patients with breast cancer undergoing chemotherapy. 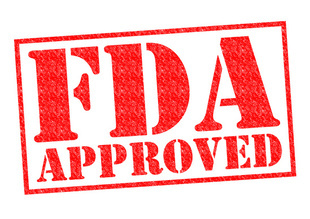 The FDA has approved Pfizer’s trastuzumab-qyyp (Trazimera), a biosimilar referencing Herceptin. Only 49.0% of prescribers reported that they use biosimilars in routine clinical practice, with more respondents from the Asia–Pacific region (56.3%) using these agents than their European counterparts (46.5%). The rate of use in the European group was lowest among UK prescribers (31.3%). 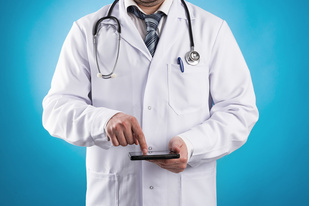 A total of 24.1% reported that they do not use biosimilars in practice due to either a lack of approval or a lack of reimbursement in their respective countries. The FDA has approved a subcutaneously administered version of the brand-name trastuzumab, Herceptin. The new formulation, trastuzumab and hyaluronidase-oysk, is a combination of the anticancer agent trastuzumab and an endoglycosidase that allows for the administration of higher volumes and enhanced absorption, and it has been approved under the name Herceptin Hylecta. 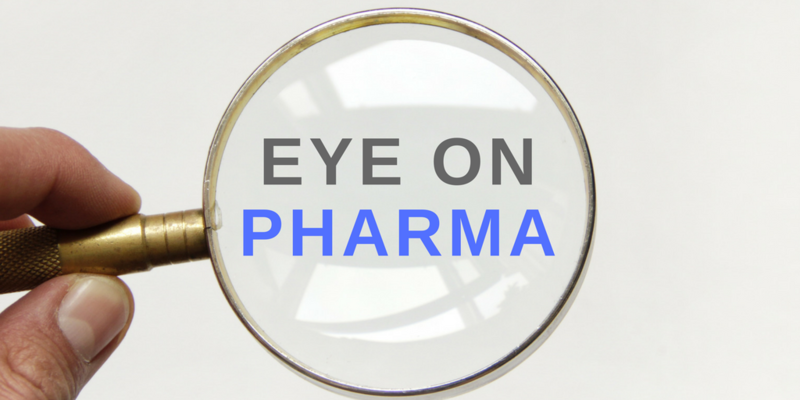 Regulators in China have approved the country’s first ever biosimilar, a rituximab product referencing Rituxan. The product, HLX01, was developed by Henlius and will be primarily used in the treatment of non-Hodgkin lymphoma. Regulatory requirements that were applied in the analysis of the drug, say investigators who took part in its development, will set a precedent for analytical similarity assessments of biosimilars in China going forward. 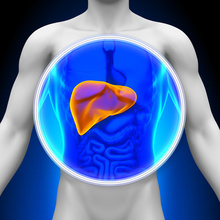 A newly published study discussed the potential for the anti–vascular endothelial growth factor agent bevacizumab (Avastin) and its cost-saving biosimilars to be used as second-line therapy for the treatment of patients with advanced hepatocellular carcinoma (HCC) who progressed while receiving standard therapy. 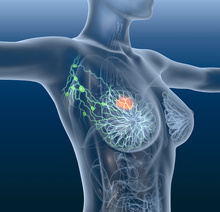 The United Kingdom’s National Institute for Health and Care Excellence (NICE) today released a final appraisal of pertuzumab (Perjeta) together with intravenous trastuzumab and chemotherapy for the treatment of HER2-positive early breast cancer, and recommended pertuzumab for use in patients if they have lymph node–positive disease and if drug maker Roche adheres to its promised discount for the drug. 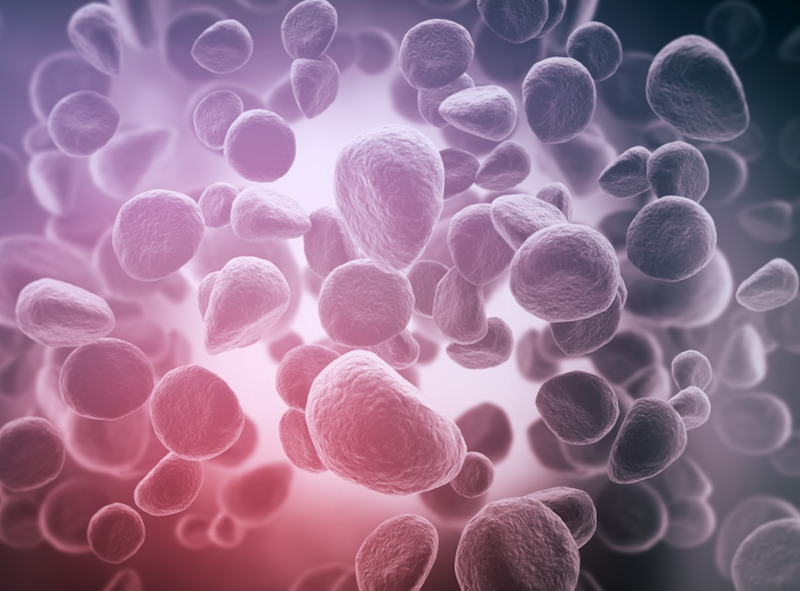 Results from the phase 3 REFLECTIONS B327-02 study in patients with HER2-positive metastatic breast cancer (MBC) were first presented in abstract form, but have now been reported in detail.